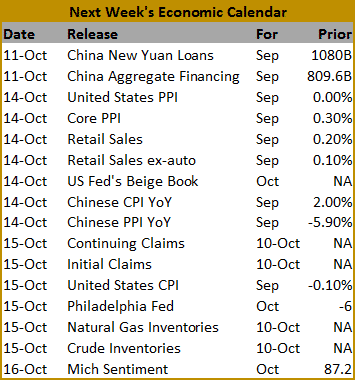 The first full week of October lit a fire under the oil and gas sector along with the precious and base metal miners. Oil rallied hard through the mid-week sending the current month WTI contract into psychological resistance at $50. 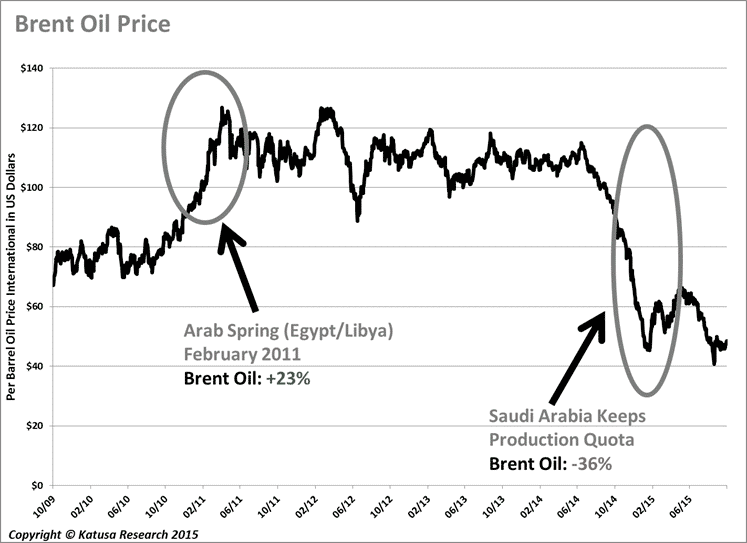 I still see this as a short term blip in the bigger picture however as I am a firm believer in “innovation through necessity” and the long term effects innovation on the supply side of the world’s oil markets. What’s on my radar this week? I just got back from many site visits which included a research trip in Africa with Lukas Lundin, Keith Hill, and the best energy analysts in the business. Back on home soil, this week was chalk full of activity in the office. M&A was the center of attention as Suncor seeks out a hostile takeover of fellow heavy oil producer Canadian Oil Sands. This is a game changer in the heavy oil patch and would give Suncor control of the heavy oil market. My analysis of the transaction follows below. 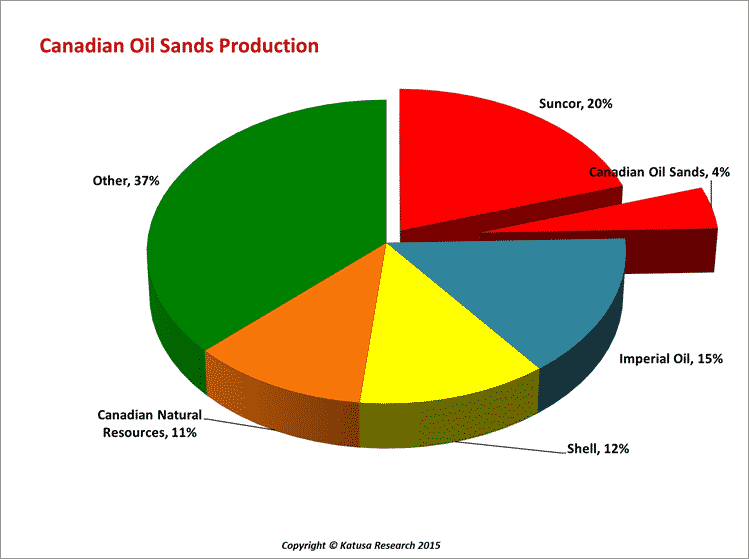 Suncor (SU) is the largest and smartest of Canada’s Oil Sands producers. 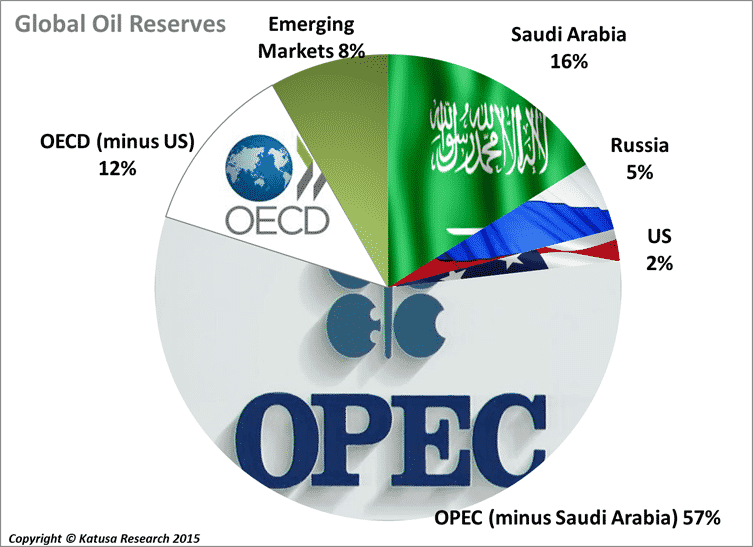 The company has managed to hold steady in a $45 oil environment with $6 billion in working capital. Suncor has used its integrated business model to offset falling cash flows from its Oil Sands segment by increasing cash flow from its refining segment. Now you know why Warren Buffett owns Su—this is the best company in the oil sands. While oil prices have fallen by 47% from 2014, Suncor’s cash flows have fallen by 15%; showing how resilient the company remains. With diversification lending Suncor a helping hand, the company has decided to take advantage of its ability to generate cash by consolidating within the Oil Sands. Suncor knew what they wanted from the beginning as they went after Canadian Oil Sands (COS). The company made two friendly offers to the board of Canadian Oil Sands in March and April of 2015; rejected twice by the board, Suncor made a third bid directly to shareholders in a hostile takeover. Twice friendly, thrice hostile—I like Suncor’s style. Suncor is prepared to buy Canadian Oil Sands for $4.3 billion and take on $2.3 billion of debt. This is a 40% premium to Canadian Oil Sands $6 share price at the time of the offer and a 45% increase in dividends for shareholder. Being a hostile takeover, Canadian Oil Sands has rejected the offer once again and enacted a takeover protection tactic know as a poison pill. The poison pill will be enacted once a shareholder accumulates over 20% of shares outstanding and will allow current shareholders the right to buy Canadian Oil Sands shares at a discount. This dilutes any controlling stake, makes it difficult but not impossible to take over the company, and buys Canadian Oil Sands some time. 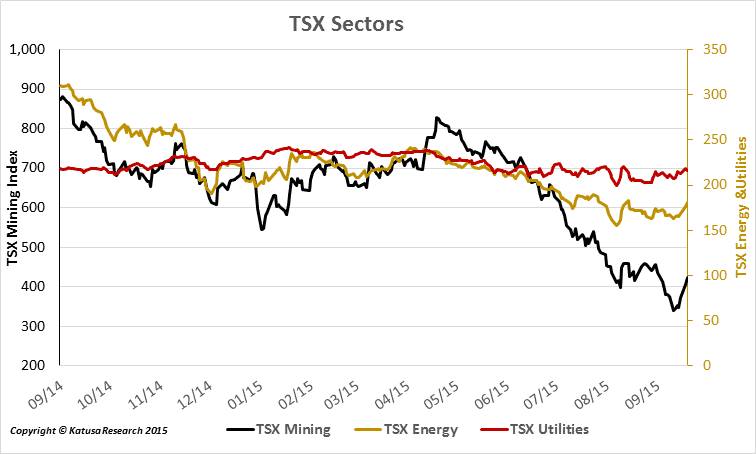 Suncor is persistent with its acquisition target and is unlikely to back down. Suncor knows that if this takeover were to be completed, the company would become the controlling force of North America’s largest oil reserve: Canada’s Oil Sands. 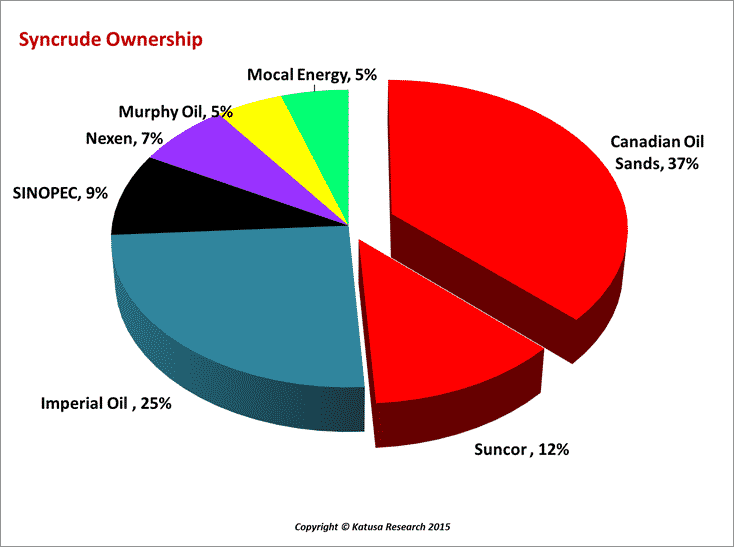 With Canadian Oil Sands, Suncor would control a quarter of all Oil Sands production going forward not to mention the world class resources SU owns moving forward. 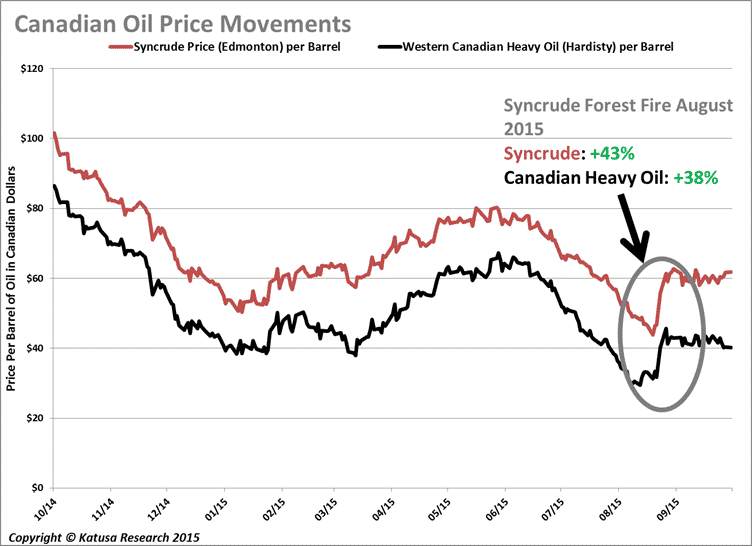 Suncor would also control almost 50% of total synthetic crude production coming from Alberta’s Syncrude facilities. This takes the heavier Oil Sands oil, referred to as bitumen, and turn it into a lighter crude oil that would fetch a premium of $20 in the North American refining market. 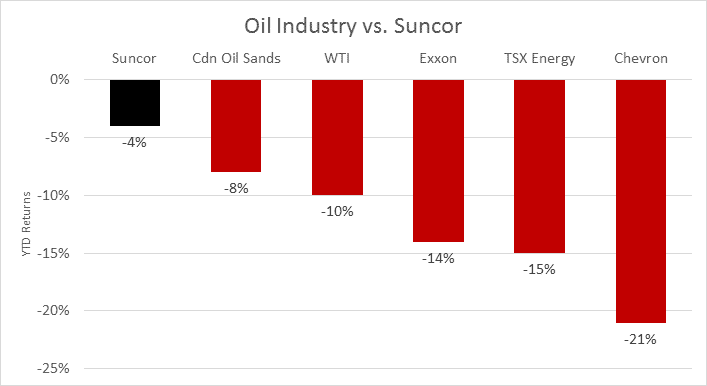 Finally, and most notably, if Suncor consolidates its position in the Oil Sands and acquires Canadian Oil Sands, Suncor will hold the equivalent of 70% of Exxon’s total oil reserves or 8.5 billion barrels of oil. 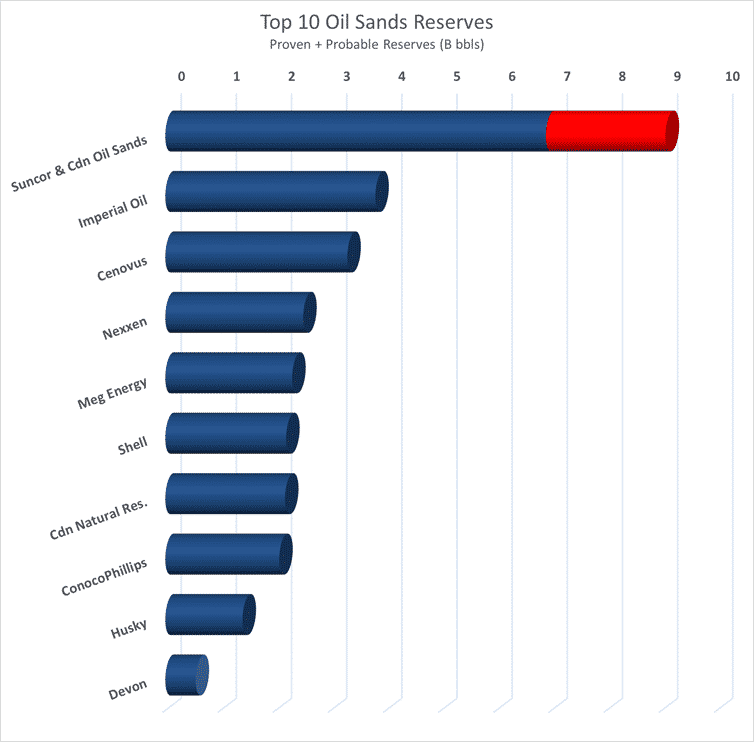 This would make Suncor the largest Oil Sands producer with the largest share of reserves in the Oil Sands. 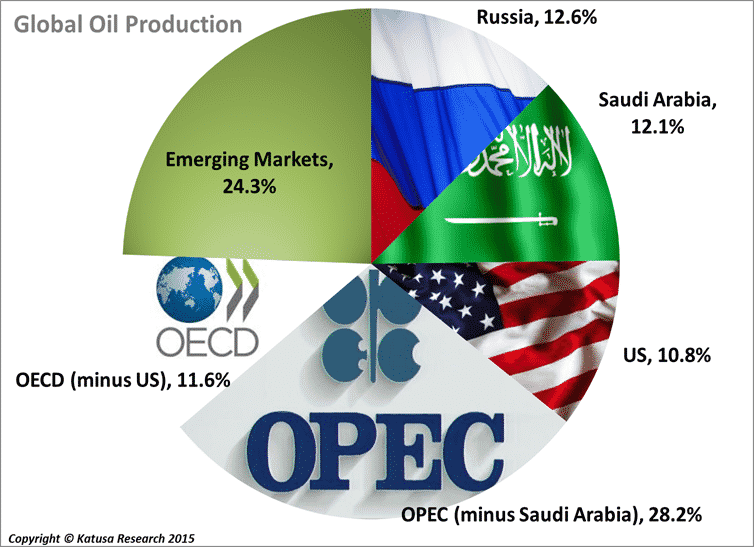 Comparing Suncor to the global market, Suncor (with 8.5 Billion boe) would have the equivalent of one tenth of the entire oil reserves in Russia—that is BIG, and zero the political risk of Russia. As Suncor consolidates the Canadian oil sands sector, the company will be able to influence the domestic price of oil much like the Middle East does with global oil prices. In late August 2015 a fire broke out at the Syncrude facility in Alberta which affected close to 300,000 barrels per day of oil production. 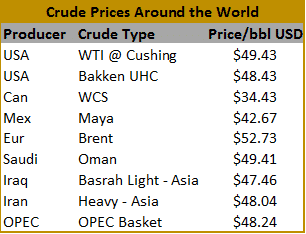 The fire sent synthetic crude prices up from $45 to $60 per barrel and heavy oil prices from $31 to $42 per barrel. If Suncor completes the deal with Canadian Oil Sands shareholders, going forward, Suncor’s capital expenditure decisions will impact Canadian oil prices significantly. 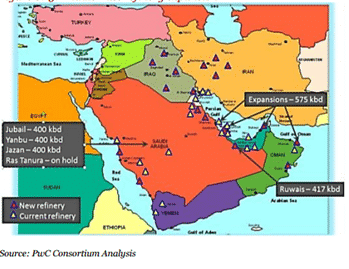 These decisions will move the Canadian market in ways last seen on a global scale by the Middle East during the Arab Spring (2011) and Saudi Arabia’s fight for market share (2015).